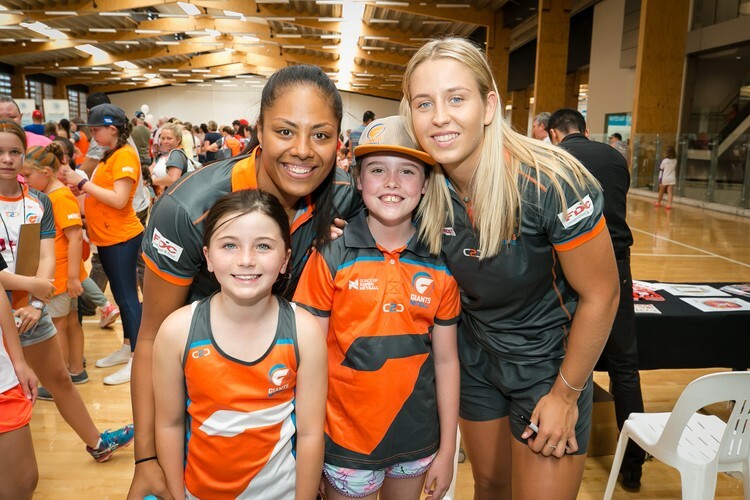 Join the Giants Team when they are presented their 2019 playing dresses at our Giant Day Out this March. Meet our newest Giants and enjoy an afternoon of fun and games with fellow Giant Fans. There will be lots for the whole family to enjoy, with fun activities, face painting, 2019 merchandise, as well as the opportunity to receive player autographs available throughout the afternoon.